Ennis Safety, Security & Consulting Group Occupational Health and Safety Certified Consultants have the expertise and experience to assist organizations in the development, and implementation, of their Fire Safety Program. Every worker needs to be prepared in case of a workplace fire. This course provides participants with the basics of fire safety. Topics include: fire safety responsibilities: principles of fire safety; different classes of fire; how to respond in a fire; workplace evacuation; fire drills; and fire prevention. Also included is instruction on the types of fire extinguishers, when and how to use a fire extinguisher, and fire extinguisher maintenance. 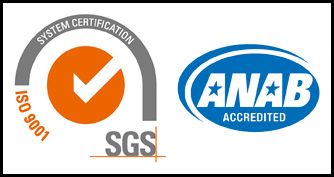 Ennis Safety, Security & Consulting Group Occupational Health and Safety Consultants have the Certification, expertise and experience to assist organizations in the development, and implementation, of their Respectful Workplace Program.